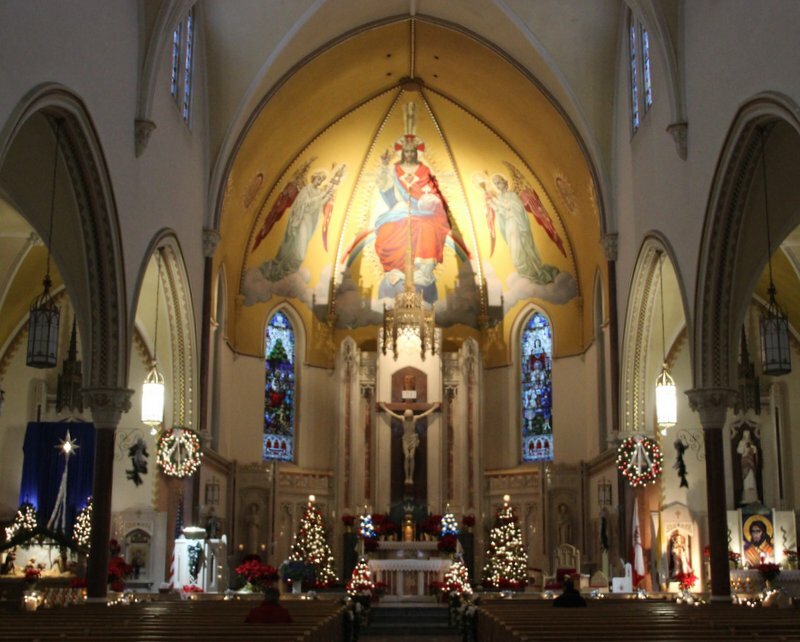 December 24 at 9:30 p.m. at Saint John Kanty: Join us for Koledy/Carols and organ music! Michal Zachowicz, organist at St John Gualbert Church and Diocesan Shrine, will present musical selections on our original Barckhoff organ, circa 1892, and also accompany the St John Kanty Choir and congregation in singing your favorite Polish and American hymns. 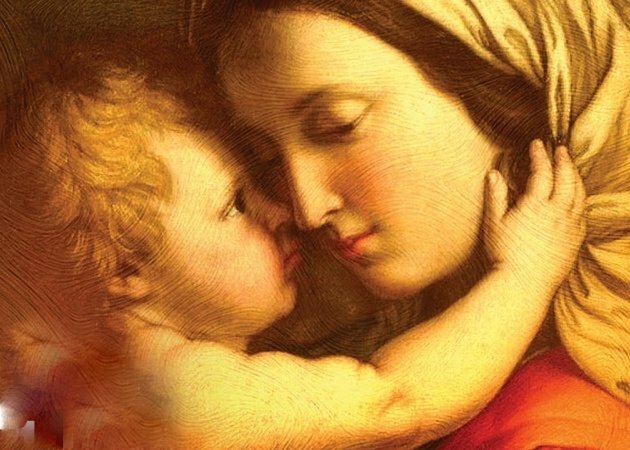 Mass will follow at 10 p.m., so please join us at 9:30 and sing along with us to prepare for the Birth of our Savior!! 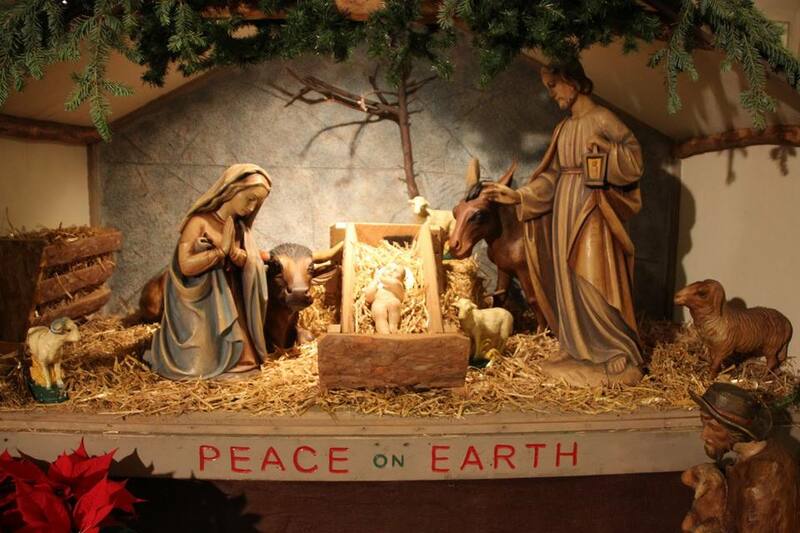 December 25 at 10:30 a.m. at Saint John Kanty: The Nativity of Our Lord. Guest organist: Tony Kunz. Join us before Mass for a short Koledy! 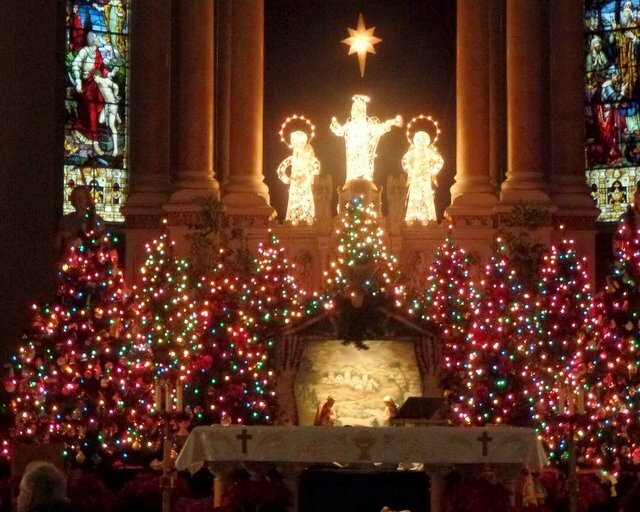 We at Saint John Kanty Parish Community hope you will visit us in our historic churches as often as possible during the coming Holy Season of Christmas!